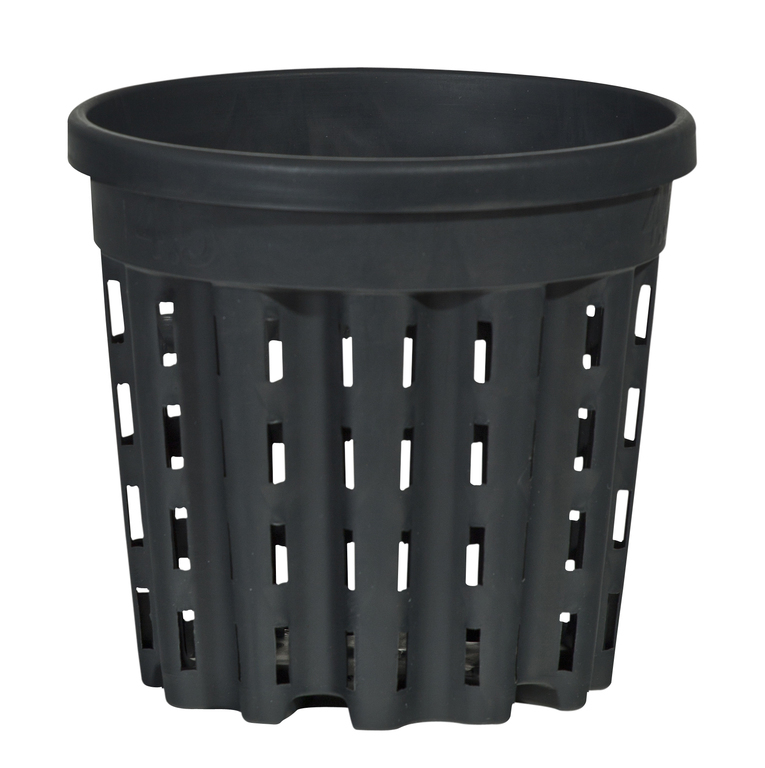 Botanicare's New HERCULES pots are formed with a unique shape to help give your plants the guidance they need to keep from becoming root bound. Air holes positioned around the sides of the HERCULES pots encourage grow media to dry more evenly between feedings giving growers increased control over plants' nutritional and watering needs. HERCULES pots are available in 6 sizes from 6" to 16".